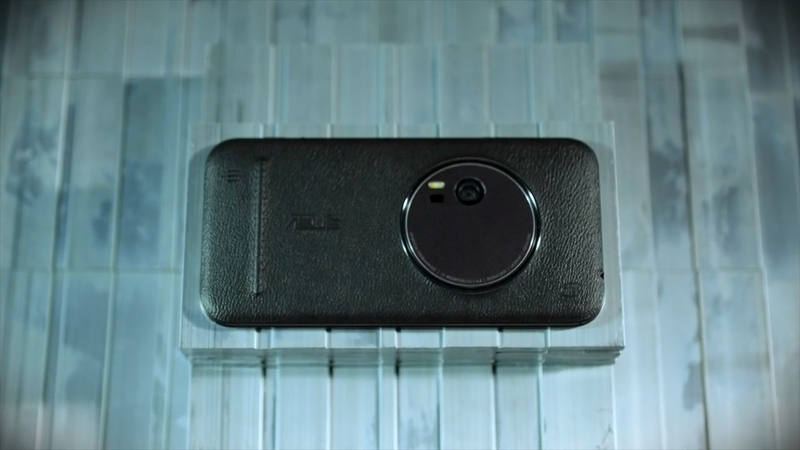 Have you seen this video of the Asus Zenfone Zoom? If you’ve watched my unboxing of the Asus Zenfone Laser (watch here) and Asus Zenfone Selfie (unboxing here, review here), I’m sure I commented somewhere that while the Zenfone design was okay and handy, it was just that it was okay. I didn’t describe the previous Zenfones as having really awesome aesthetics. Gorgeous Italian Leather with super chic embossing? CHECK. 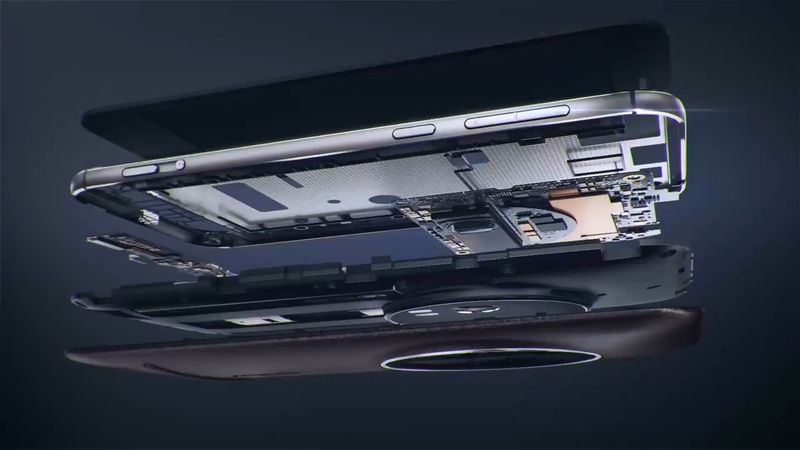 Polished aluminum bezel? CHECK. The Zenfone we’ve come to know and love but wrapped in ALL. THAT. JAZZ? SUPER CHECK. Okay enough with the capitals and multiple exclamation points. 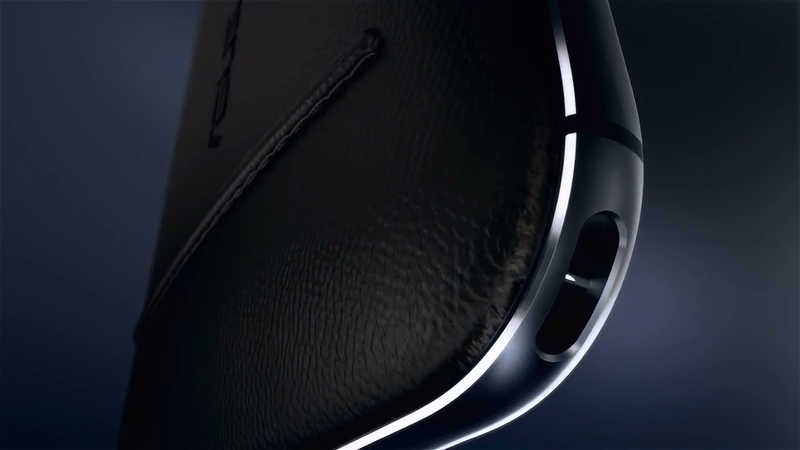 But seriously, the Zenfone Zoom reminds me of the streamlined aesthetics of the Zenbook series partnered with the serious details of say maybe an ROG as if it was the ROG of the Zenfones, and hopefully, (please, please, please) the same affordable quality that Asus has spoiled us with since they launched the Zenfone series. 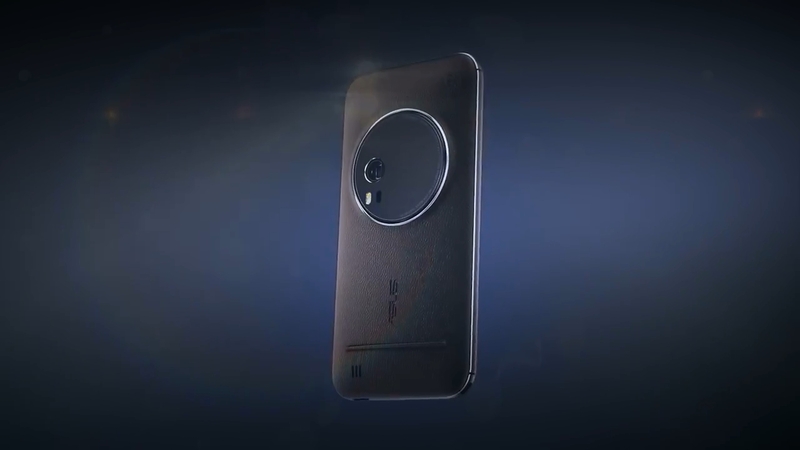 It’s called the Zenfone Zoom is it not? It’s got 3x Optical Zoom with HOYA lens and a Panasonic sensor. Mark should probably explain this part more as all I really got from it is that I can now (probably! Hopefully!) completely rely on the Zenfone Zoom for my mobile photography. 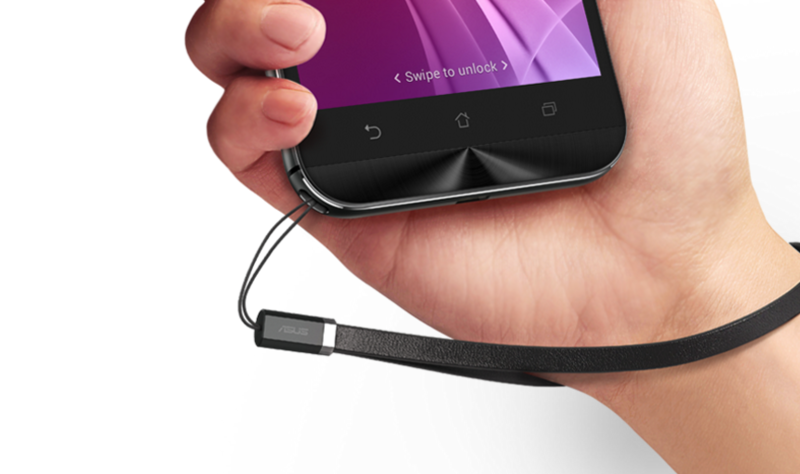 The Zenfone Zoom has a lanyard slot. 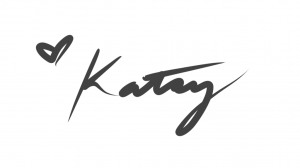 As a designer, I believe in having a PROCESS. 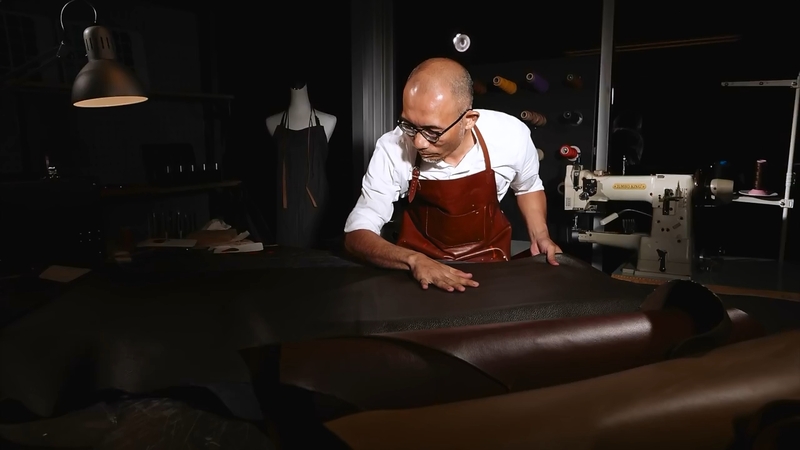 You can be sure that when a product goes through a specific process, and a 201-steps process at that, a whole lot of thought and research and expertise has gone into it. Asus has conceptualized, designed, and manufactured the Zenfone Zoom the best way they can, and while I love my Zenfone Selfie (and passed up on the Zenfone Deluxe), the ZZ, as I will now lovingly call it, is sure to wake me up from my ZZZs. ZZ has got specs for days. I’m sure we’ll know more about the Asus Zenfone Zoom after this weekend so let’s all stay tuned and hope that it will still be as affordable as the rest of our beloved Zenfones. Till then guys!